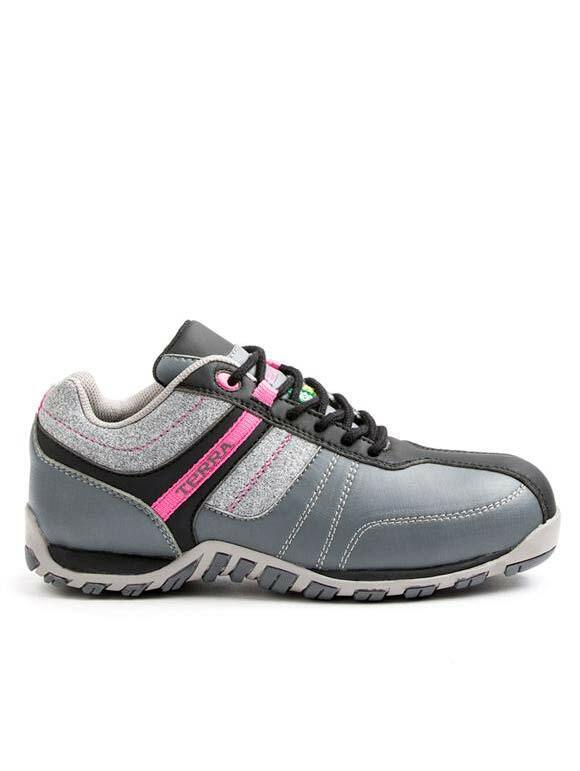 Compression molded EVA comfort midsole in heel and forefoot. 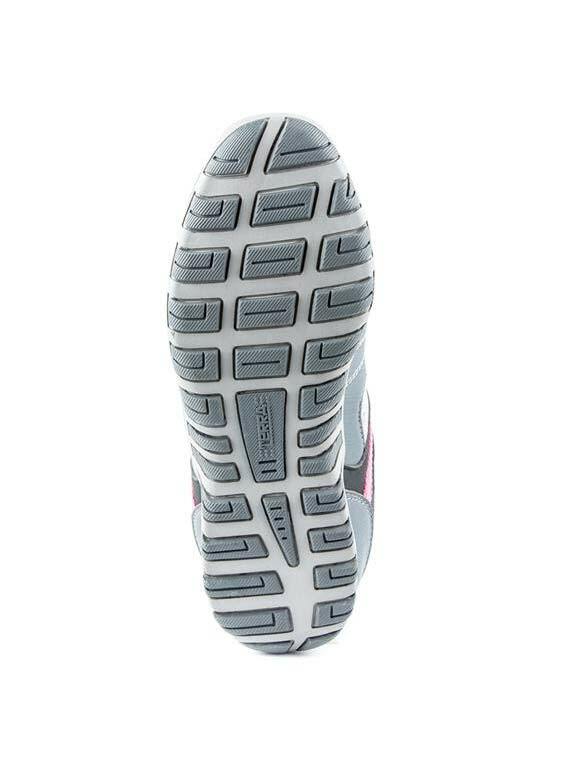 Low profile slip resisting rubber outsole. 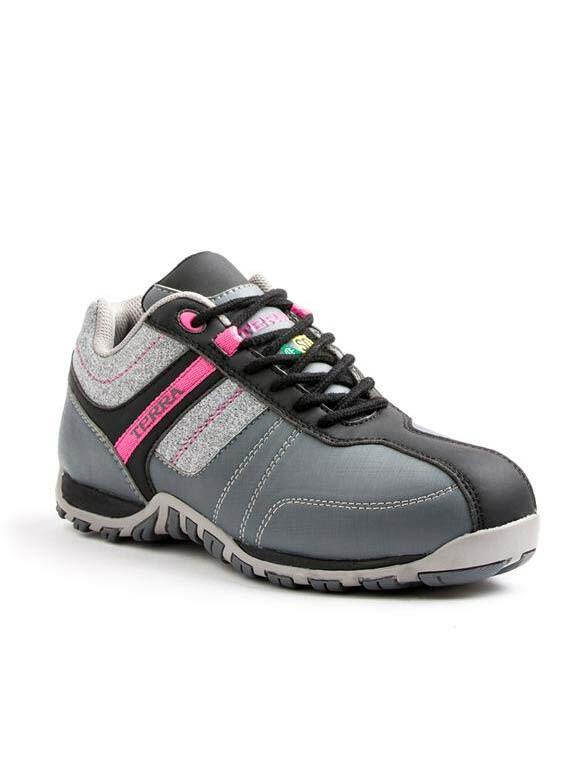 Casual styled, combination suede, nylon and synthetic material upper. Padded contoured tongue, bellows construction. Lightweight Aluminum Toe and Composite Plate.